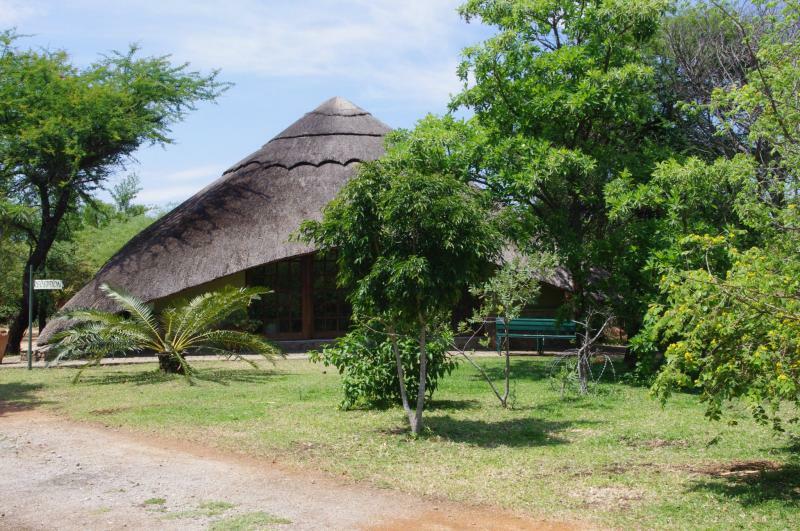 Quality assured, highly recommended accommodation, Granite Park Lodges is a little resort paradise consisting of four self contained holiday lodges in Bulawayo, Zimbabwe. 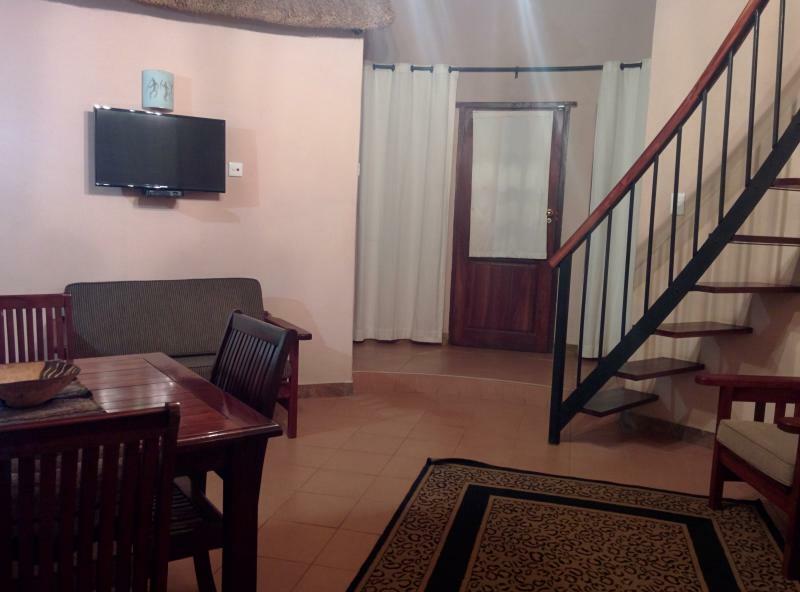 Located just 10 minutes from the central business district, this Bulawayo accommodation provides easy access to all the City’s main attractions. 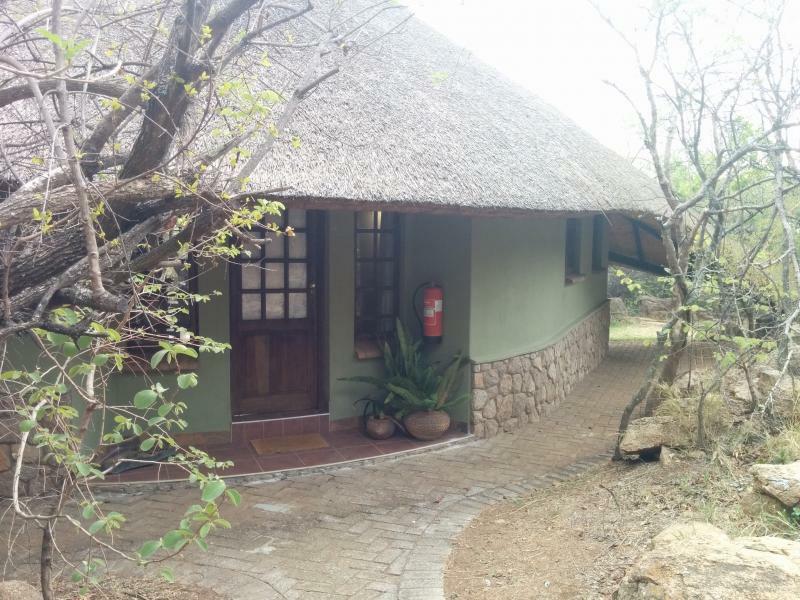 Set in lush, tranquil surroundings of unspoilt, indigenous vegetation and majestic granite kopjies (hills), Granite Park Lodges is only 30 minutes from the Matobo National Park. For four generations, this beautiful piece of Africa has been our inspiration of dreams, substance of hope and weekend retreat. Fondly referred to as "The Land" by our family, we would now like to share "Granite Park Lodges" with you. Granite Park Lodges is your ideal place to stay in Bulawayo! Copyright 2011 Granite Park Lodges. All rights reserved.